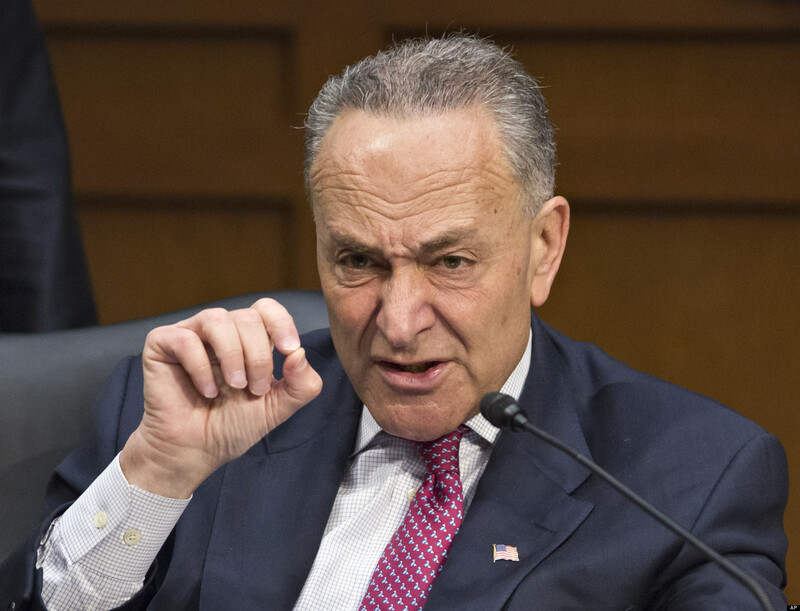 Old Chucky Schumer has spent his entire career in the public sector. Which is exactly what so many Americans are pissed about this election cycle – career politicians. He went from graduating law school straight to the New York State Assembly, then to the House of Representatives and finally landed in the Senate…where he’s been darkening corridors ever since. The man is a walking nightmare to American values, as he sits far, far, FAR left on the political scale. Over the years, the media has treated Schumer as if he was the go to guy. The bi-partisan guru who was moderate enough to make deals with all sides and get things done. His score on the Conservative Review is 2%. That’s it. I mean, even by comparison, avowed socialist Sen. Bernie Sanders has a 16% Liberty Score. That’s saying something. Mostly, if you hate your freedoms and personal wealth, or your nation’s sovereignty, then he’s the right candidate for you. Schumer was among the leading Democrats who fought tooth and nail to keep President George W. Bush’s judicial nominees from receiving a confirmation. In fact, he stated back then that they should not vote on the President’s nominees. Funny how things change, because now the shoe is on the other foot and suddenly, it’s downright criminal to NOT vote on President Obama’s pick of Judge Garland…right. 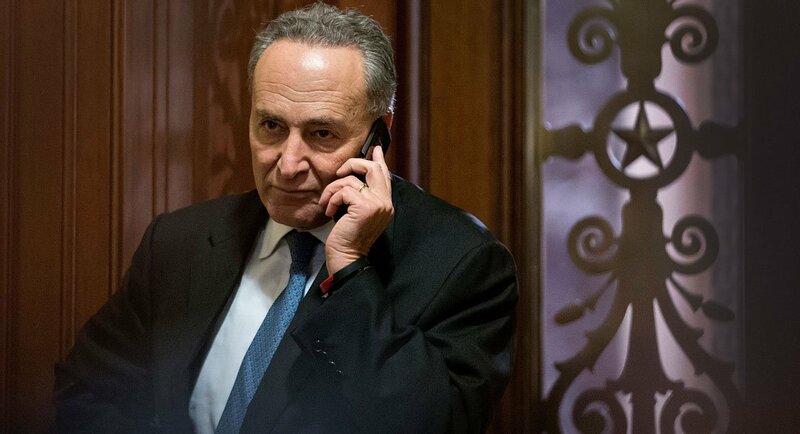 When one of Bushe’s nominees, Migeal Estrada, was on the hot spot, Schumer was vicious in his attacks and mockery, even to the mother of Estrada, who had voted for Schumer, and asked him to “repay the favor”. Now was that a smart thing to say? No. Was it even a smart thing to consider? No, and it didn’t stop Schumer from totally mocking her and her son.